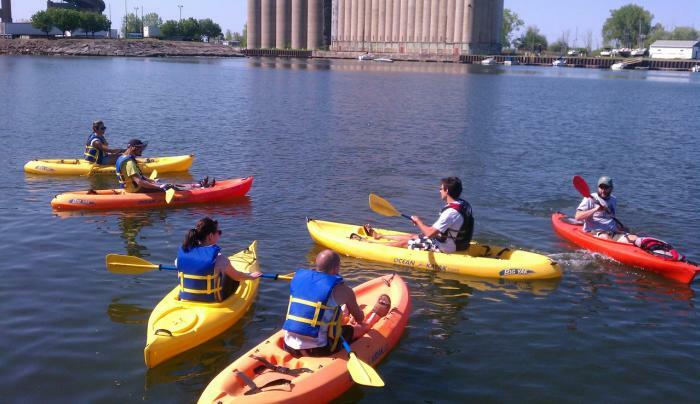 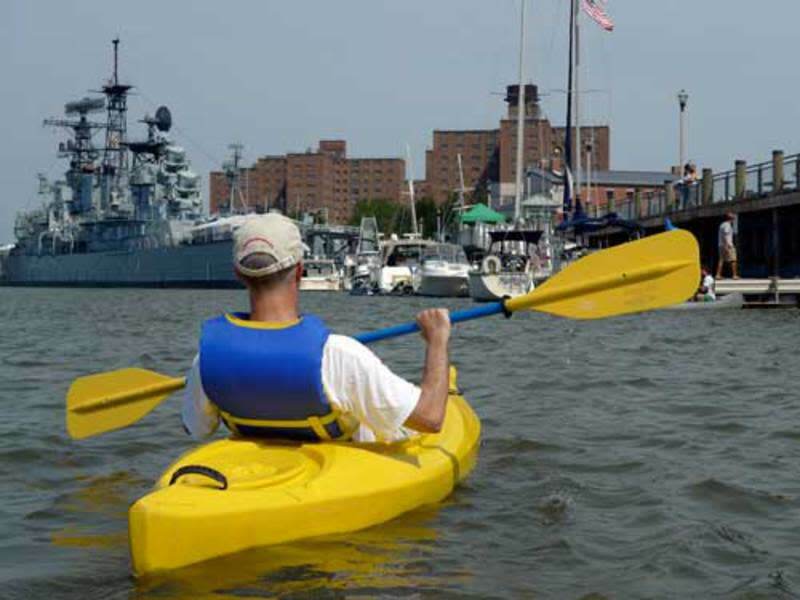 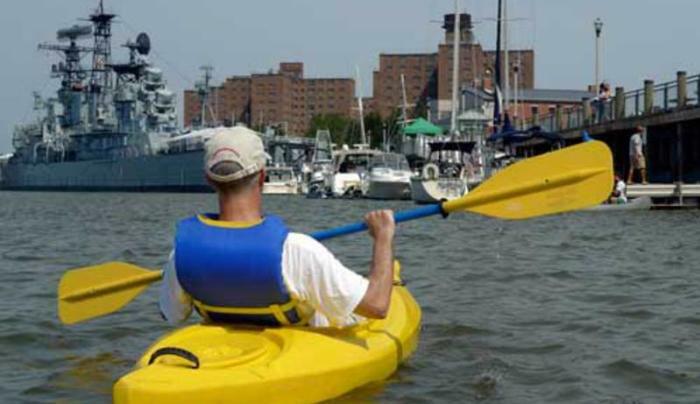 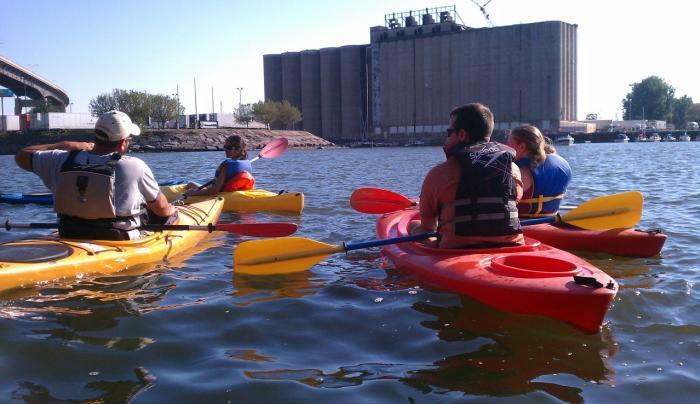 BFLO Harbor Kayak is located at Canalside on the wharf. Kayaks (single and tandem) or stand-up paddleboards (SUPs) are available for rental. They also offer kayak tours down the Buffalo River - some of which include hikes up into various grain elevators. 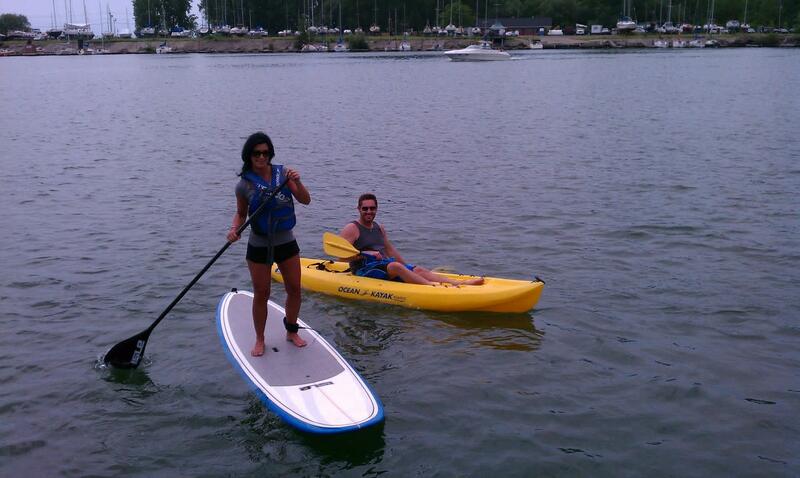 Instruction and lessons for those wanting to try paddleboarding are also available.